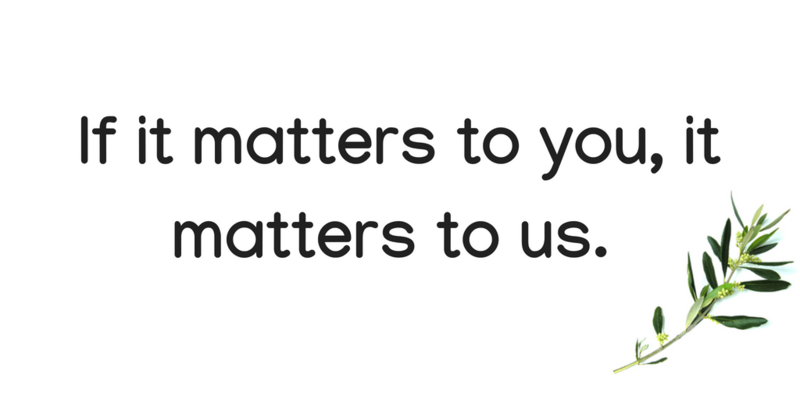 Your feedback is so important to us. From August 15 – September 15, the Office of the Education Ombuds listened to thoughts and concerns of community members who called to discuss Pullman Public Schools. I want to offer my appreciation to each of you who took the time to share your concerns about our district. It is clear that we have a community that cares deeply about our schools and education. The Office of the Education Ombuds provided us with a written report outlining general concerns and suggested steps for moving forward. It is important to note that in order to protect the strict confidentiality of the process, the total number of individuals who called, and specific concerns shared, are not included in this report. Specific issues are being carefully addressed by appropriate district personnel in a method called “shuttle diplomacy”. Using this method, the Ombuds relays questions and concerns, confidentially, to district leadership and then follows up with the individual who shared the concerns, in an effort to increase understanding and to assist in moving forward in a productive manner. This process honors the confidential nature of using an Ombuds. District leadership has been very receptive to your concerns and feedback and we look forward to seeing growth and progress as a community. As a board, we will continue to discuss this feedback, and other feedback we will collect in the coming months, to provide direction and goals for our district. focus groups that could be used to explore “hot topics” that may emerge from the upcoming community survey. Overall there was a consensus that the committee should reconvene in the spring to revisit initiatives and progress. The group would like to stand by as an advisory group as results from the currently-planned efforts (Educational Ombuds, staff climate survey, and community priority survey) are implemented. We believe this committee could assist in providing input to work on positive change based on the information we learn in the next few months from these efforts. The committee discussed several objectives and methods of a community survey, ranging from very broad feedback about what is going well or not well, to surveys focused on particular topics or issues. We agreed that a broad process involving as many stakeholders as possible (students, staff, and community members) would be a helpful basis for developing a new Pullman Public Schools strategic plan. For example, a ThoughtExchange™ (or similar) process could be used to generate both short- and long-term priorities. We recommend this process begin in Spring 2019. The committee then discussed issues with digital tools such as Skyward, email clients, the website and newsletters. We identified several recommendations for improving our digital communications centered around the tools that we use and providing additional training resources. Specifically, we all agreed on the need to improve Skyward training and resources for staff and parents -- e.g. documentation, training videos, user focus groups. Also identified were problems with email communications and a need to make it easier to contact people and share information. Access to up-to-date information and more importantly the ability to quickly find it was also brought up as an issue, this includes problems with calendars, events, club information, buses, and general documentation. The committee then began to review what role it could play in helping the Pullman School District solve some of the problems we identified. We thought a continuous Communication Advisory Committee would be effective at identifying issues for the board by leading focus groups to identify key problems and solutions, continuing to collect information on areas needing improvement, and agreed on a desire to hold future meetings. We also discussed ways we could collect continuous feedback from our community to help us improve our methods and processes. The committee reviewed the summary of Meeting #1. Continuing its discussion of the best way to present a report from the Ombuds, additional information about the practice of “shuttle diplomacy” was introduced. The pending report will discuss general themes and trends, but our Ombuds has suggested shuttle diplomacy (where the Ombuds acts a mediator by talking to parties separately) as a more customary and helpful technique of assisting directly when matters are sensitive and/or confidential. After reviewing this information, the committee agreed a hybrid approach (a combination of written summary and shuttle diplomacy) would be beneficial for our district. The committee agreed to delay discussion of a community survey until a future meeting, and spent the remainder of the meeting discussing expectations for a staff climate assessment. Expectations of the survey instrument are that it will be: conducted by an independent party, anonymous, completed online, repeatable over time, and require a maximum of 15-20 minutes to complete. The projected timeline for implementation of the staff climate assessment is October-November. In terms of specific measures and question-wording, the committee agreed to defer to the expertise of professionals, but expressed the following interests: 1) It would be helpful to identify responses at the building level, however any further disaggregation of the data could compromise the feeling of anonymity and risk lowering the response rate; 2) While the majority of questions should be Likert scale measures (5 or 7 point scales that offer a range of agree/disagree answers), it would be nice to have two open-ended fill-in questions toward the end of the survey; 3) Specific concepts of interest are: the learning environment, adequacy of resources, support (by peer colleagues as well as various levels of administration), communication, and trust/relationships. The committee agreed to a charter which defined the purpose and activities of the committee. The main purpose of the committee is to help improve communication between the community and district staff, with the school board. For more information please see the charter for this committee. 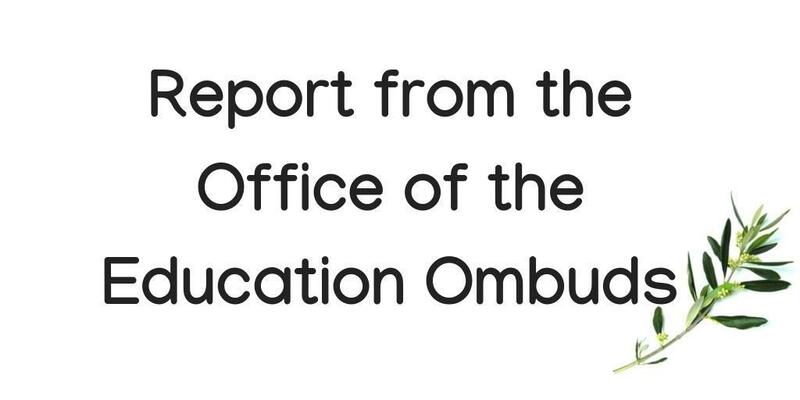 We reviewed information on the purpose of an educational Ombuds. This is a neutral and confidential third party for our district employees and families to communicate sensitive concerns safely. This will be open for four weeks beginning August 15. After hearing concerns from our community the Ombuds will report to both the school board and the community. The committee discussed the best way for the Ombuds’ report to be presented, and decided to seek more information on methods of reporting before making a final decision. Our goal is to help the school board receive the best information as they make decisions for our schools, and we want to make sure that everyone is heard. The committee decided on a layered approach to communicate the purpose of the Ombuds, and provide contact information. We decided that we will inform district employees and the community through different methods including: postal mail, fliers delivered through the school, social media, email from the school district to staff and family lists, collaboration with the PEA (Pullman Education Association) to encourage members to participate, automated phone calls, and information posted on the district website.